Mombasa to the north, with its ancient saffron-walled battlemented Fort Jesus and its treasure trove old town, is an hour's drive away. 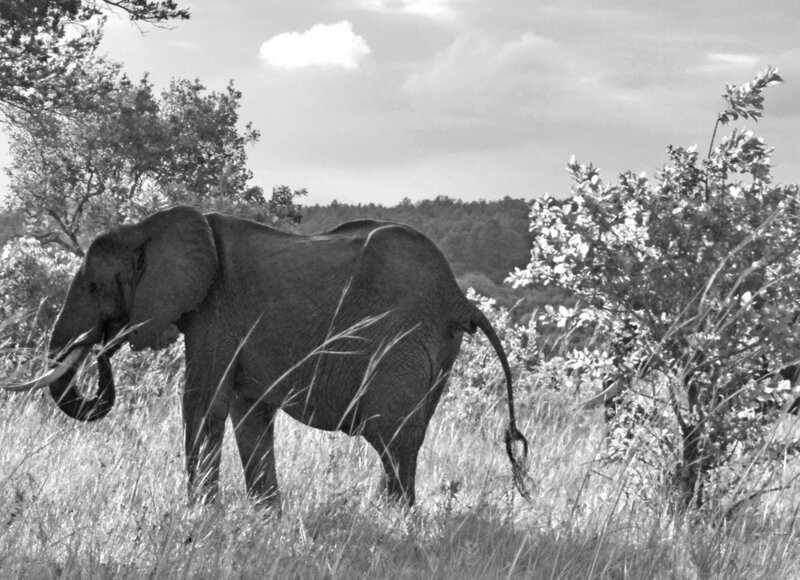 You can drive up into the Shimba Hills for a morning walk to and a swim in the Sheldrick Falls or you can enjoy a late evening game drive, elephant are regularly sighted, and sundowners. If you aren't self driving, we can arrange a day out with an excellent guide. 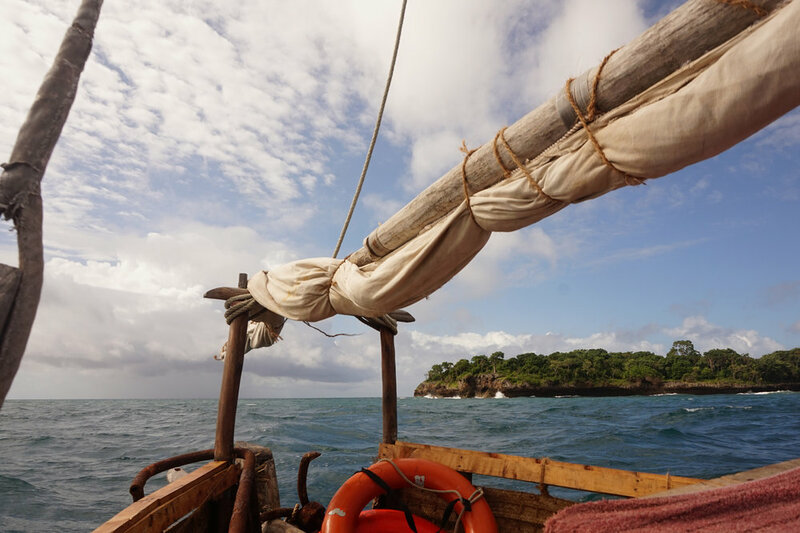 An hour south, at Shimoni, you can go deep sea fishing, or don a mask and snorkel and witness the underwater world at Kisite and then feast on fresh crab on Wasini Island at lunchtime. Or you could stay put: swim, snorkel, search the lagoon for the debris of long ago shipwrecks, walk the trees, explore the slave cells and ancient wells. Or just stick your feet up and watch the sea and the sky.